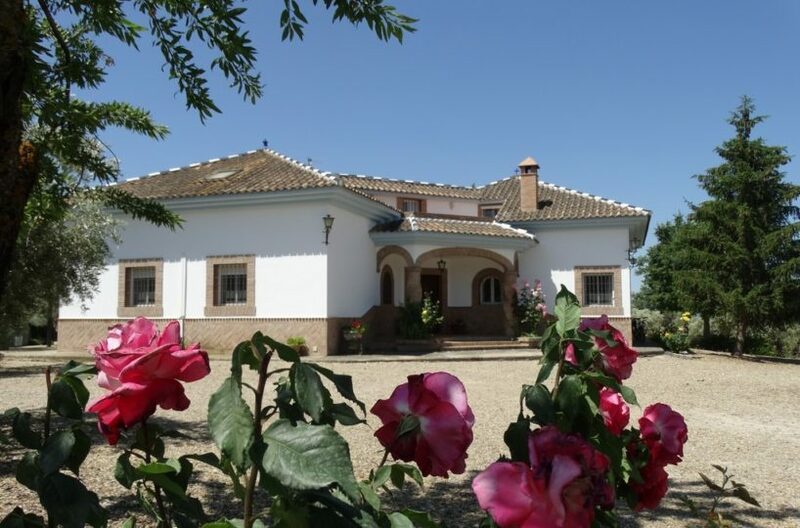 Rustic restoration house in Gaucin for sale. This property is actually habitable and has great potential but needs serious upgrading. The ground floor has thick 60 cm cob walls and there is a decent sized kitchen with skylight, Dinning room, entrance hall/living room, and guest bedroom. The upstairs has is pretty much a large open plan room split into two bedrooms by a partition wall so could be redistributed very easily. There is a patio at the back of the property which though overlooked could be made private with a small pergola as the windows from buildings behind are all flush to the wall. And for an extra investment you could have a roof terrace with fantastic views. 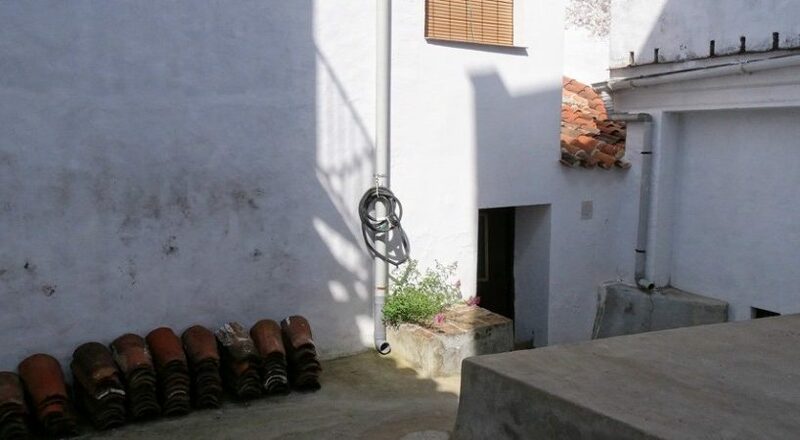 Well worth a look at this property as it has the potential to have most of the features house owners in Gaucin would want and a very cheap price.